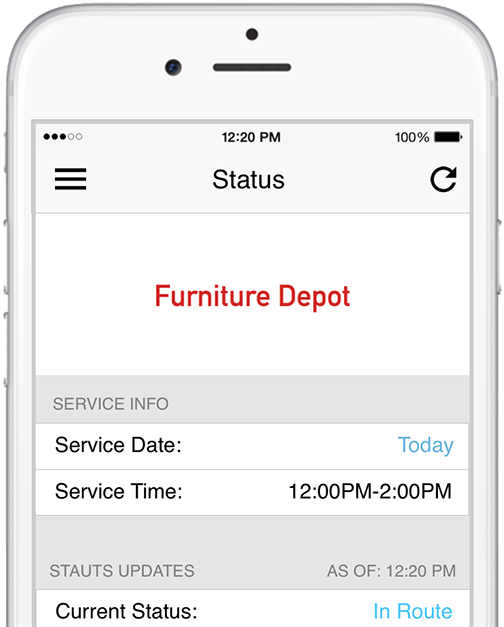 Conveniently track the real-time arrival of your scheduled service appointments. Notice allows customers to conveniently track the real-time statuses of their schedule, in-home services. Notice from Notice on Vimeo. Download the free app to get automatic status updates including delays, a real-time ETA and more. © 2019 Notice Enterprises, Inc.